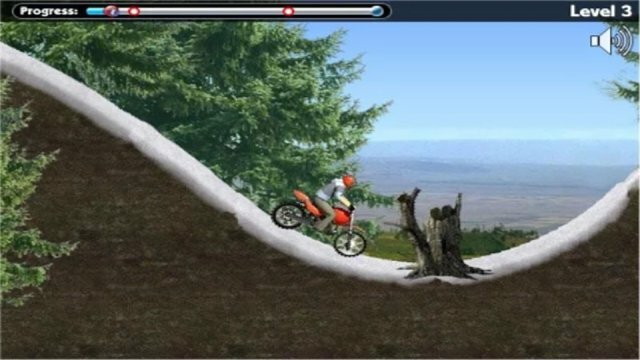 It is great mountain bike adventure game. Master the skills of biking! 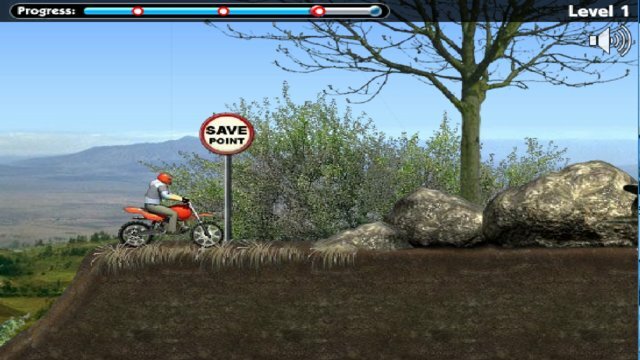 Drive your cross moto over the rocky terrain through the blushing trees and plants as you keep from tipping over and crashing. Good luck!